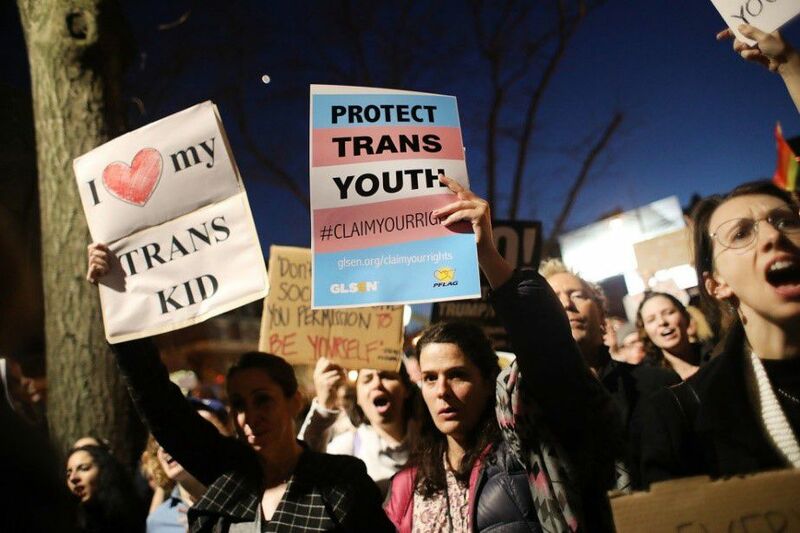 Britain’s largest LGBT rights organization has released a statement condemning the US president for revoking a key protection for transgender students in an unprecedented move for the usually moderate charity. Stonewall issued its strong remarks on Thursday just hours after Donald Trump reversed previous president Barack Obama’s directive for schools to let students use bathrooms in line with their gender identity. Until recently, the organization was strictly concerned with UK affairs, and only in the last two years has it started working with LGBT activists in countries facing the most egregious persecution.